European Facilities Management Ends Year With a Bang! In 2016, ServiceChannel participated in multiple events taking place in the facilities maintenance sector across Europe. The year wrapped up in the UK and Italy, where the ServiceChannel team met with FM professionals as well as shared the latest in modern FM technology. ServiceChannel successfully hosted the UK User Group, the company’s fourth user group for 2016. The half-day event was held in London, bringing together retail facilities management professionals in the European and global markets from the leading brands such as Percassi, Uniqlo, Jack Wills, Abercrombie & Fitch, Disney, Gap, Fendi and Nike. 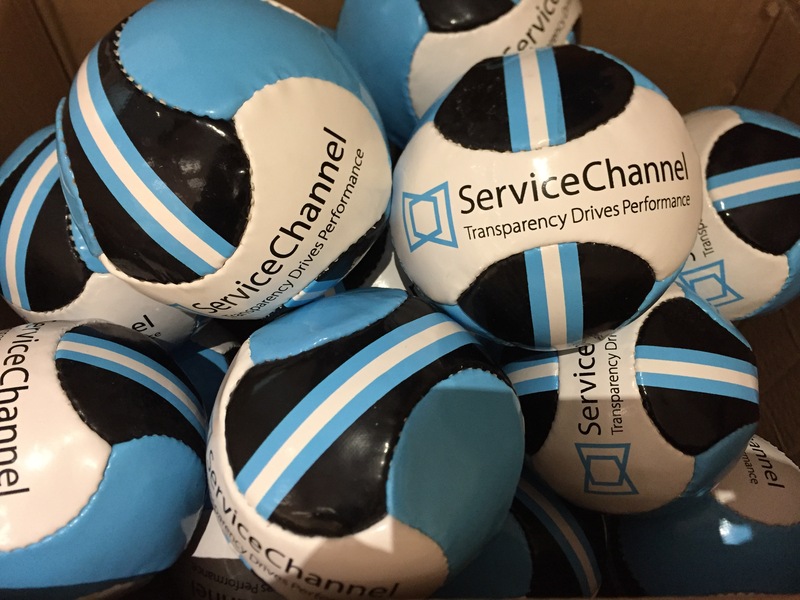 ServiceChannel experts shared with its customers a number of deployment success stories, newly available Service Automation features and functionality, as well as a preview look at its technology roadmap. The ServiceChannel team detailed how by leveraging technology and data through business intelligence, facilities management professionals can create a competitive edge and promote efficiencies and communications within their organizations. The new version of Site Audit Manager, designed to capture standardized facilities condition data while on-site using mobile devices, empowering facilities managers to make more informed budgeting decisions and monitor location trends— all fully integrated with their work order creation process. Payment Manager, which automates the payments and settlement process to make it simpler and less expensive. Companies using Payment Manager can save an average of $3 to $4 per transaction (or more!) through improved payment processing efficiencies. The investment in local languages for service automation and Fixxbook. You can toggle German, Portuguese and traditional Chinese on all Service Automation and Fixxbook pages in addition to the many languages we already support such as French, Spanish, Dutch, Japanese, and Italian. The event concluded with two guest speakers: ServiceChannel customer Adam Beaman from Waterstones, a 300+ location UK book seller, and ServiceChannel contractor partner Charles Smith from Altius Vendor Assessment Ltd, a provider that helps clients manage vendors, suppliers, contractors and subcontractors, providing insights and intelligence that improve the effectiveness and efficiency of sourcing. Mr. Beaman discussed how Waterstones’s Audit Program relies on ServiceChannel Site Audit Manager to enhance their program with the ability to view previous audit results, capture quantity, and/or dollar estimates and provide a more consistent user experience. Altius’ Mr. Smith provided an overview of Supply Chain Compliance Best Practices. He shared how managing logistics, procurement, information security and myriad other requirements often means supply chain compliance is not always high on the agenda. Compliance, however, can help achieve a comprehensive, reliable and performance-driven supply chain. ServiceChannel has attended a multitude of Professional Retail Store Maintenance Association (PRSM) events over the years, across the US. 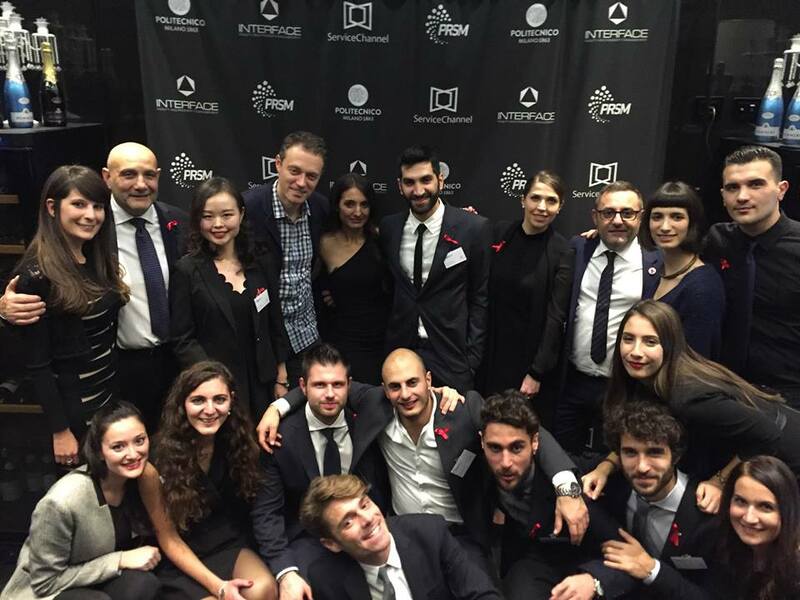 But were particularly excited for this one as the event hosted by Interface Facility Management and PRSM, marked the first global event in Italy for the association. More than 100 guests were in attendance, including representatives from some of the leading luxury retail brands like, Jimmy Choo, Percassi, Fendi, Moleskine, Cerved, and Armani. The goal of the rooftop event was to bring together the major luxury brands and the maintenance service suppliers for real estate and retail, and provide a great opportunity for creating professional connections. Interface Facility Management, is a young and dynamic Italian company, operating in the field of building and property maintenance and administrative maintenance, distinguished by their highly specialized tailor-made solutions.